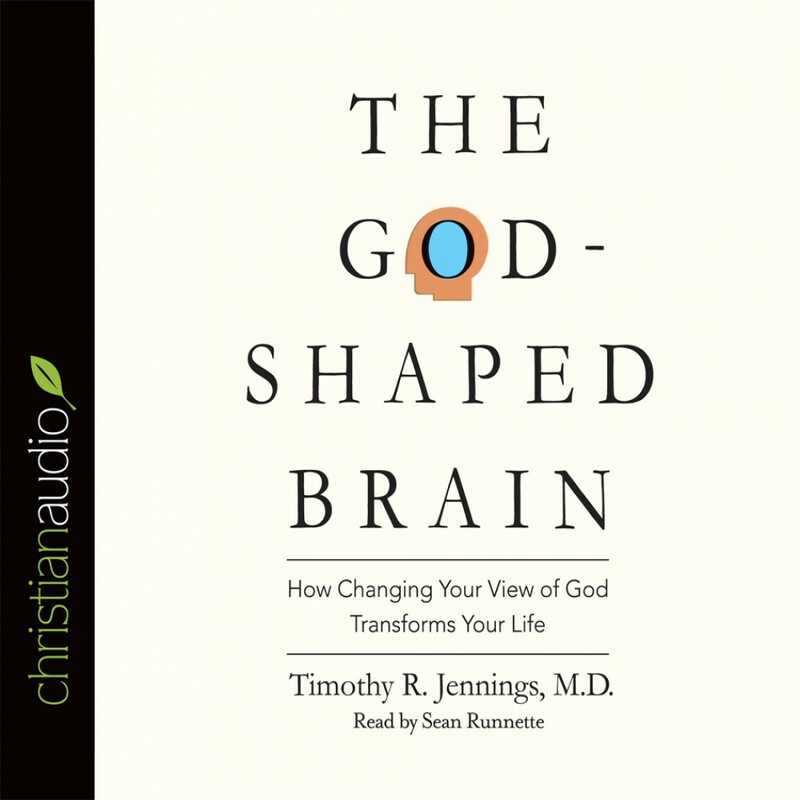 The God-Shaped Brain by Timothy R. Jennings M.D. Audiobook Download - Christian audiobooks. Try us free. Author Timothy R. Jennings, M.D.